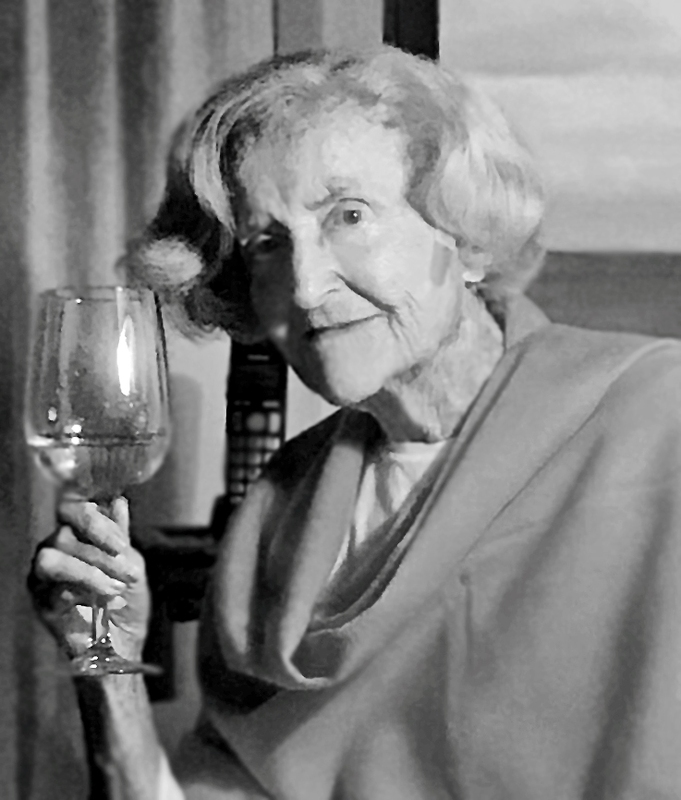 Joan Sylvia Coad died in her Hawaii Kai home on September 8, 2018. She was 92 years old. Joan was born in Valley Stream, Long Island. She attended nursing school and was proud to have worked as the supervisor of a newborn nursery. Her husband, Richard, was a naval officer and they traveled the world together. Joan loved both London and Japan, but Hawaii was her favorite. Joan appreciated everything about Hawaii: the beaches, the beauty, and most of all, the people. Joan believed strongly in the power of education. She dragged her family to the library week after week and made sure her children became voracious readers. She was a proud member of the Democratic party and believed in the responsibility we share to pay attention and work for social justice. She cheered on her children and grandchildren's activism. Joan was proud of her scrappy Irish heritage. Her comments about people and the world reflected wit and a dark sense of humor. What her family will remember most about Joan is the lifelong love affair she shared with her husband, Richard. Richard and Joan adored each other from the time they met until the time they each passed. It was a rare and powerful love. Joan and Richard had five children together. Her three living children, Michael, Sheila and Richard, were with her at the time of her death. In addition to these children and their spouses, Joan leaves behind a beloved daughter-in-law, six grandchildren and seven great-grandchildren. Her life will be celebrated with a family gathering later this year.